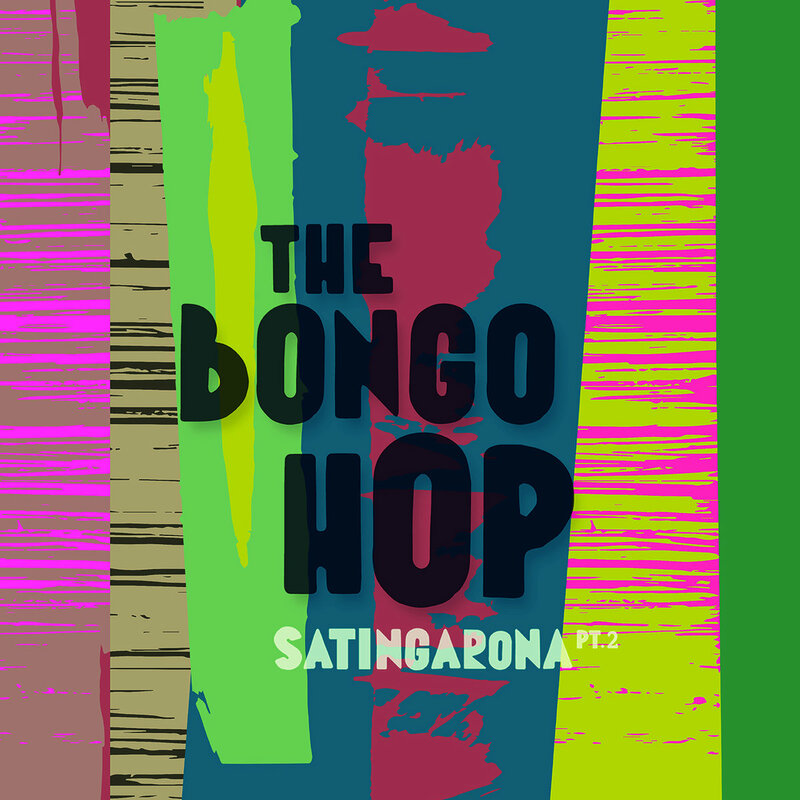 Here’s the second release from trumpeter Etienne Sevet as The Bongo Hop; his first was one of my favorites of 2017. 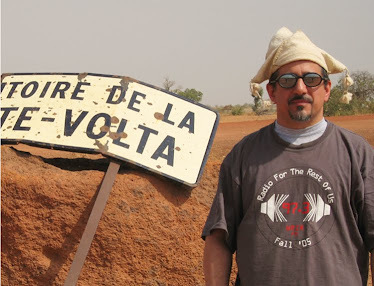 Sevet is a Burgundian who spent eight years living in Colombia, where he fed his crate-digging addiction and developed a fine ear for African-Latin musical exchanges. If this bio sounds a little like that of Will “Quantic” Holland: yes, they’re friends and they both like to employ Colombian singer Nidia Gongora, who’s on tracks 2, 4 and 8 here. Sevet’s travels since the first album haven’t taken him back to Colombia; instead he’s visited Tanzania and Cape Verde, and Afropop is a more prominent ingredient this time. The standout track here is 1 – it’s based on the Angolan semba music that’s popular in Cape Verde and features Haitian singer Kephny Eliacin, so it ends up as a delicious semba-kompas cross. Both 4 and 7 are based on West African highlife; 4 is more like Fela’s earliest experiments in Afrobeat where you could still hear his highlife roots, 7 has that classic jazzy highlife sound. And 8 is an instrumental that touches on Afrobeat, Afro-Colombian music and jazz. Not the breakthrough that his first album was, but a solid follow-up.